Essentially Accounting offers bookkeeping, accounting, controller, and CFO services for your business on an hourly or fixed fee basis. 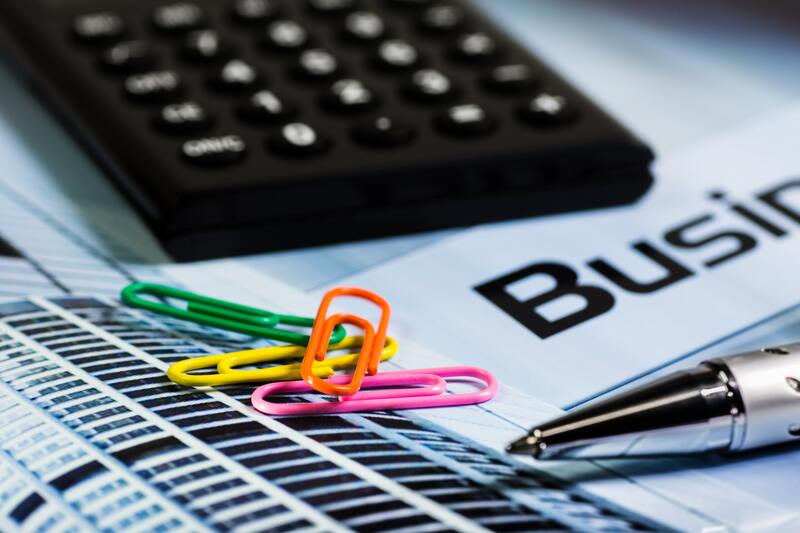 Let us provide the essential accounting services you need so you can focus on your business. With over 25 years of experience in all aspects of business accounting, you can be assured that your books will be done accurately. Do you want it done, or do you want it done right?